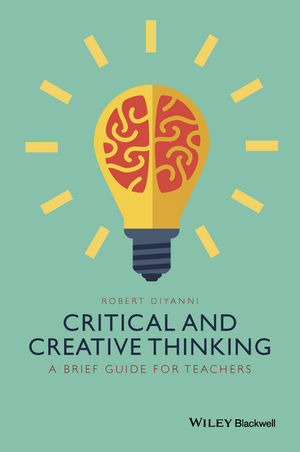 Critical and Creative Thinking: A Guide for Teachers reveals ways to develop a capacity to think both critically and creatively in practical and productive ways. Robert DiYanni is Adjunct Professor of Humanities at New York University. He has authored or edited a variety of books, including Literature: An Introduction, The Scribner Handbook for Writers, Occasions for Writing, Arts and Culture: An Introduction to the Humanities, and Modern American Poets: Their Voices and Visions.